Thursday May 18th. 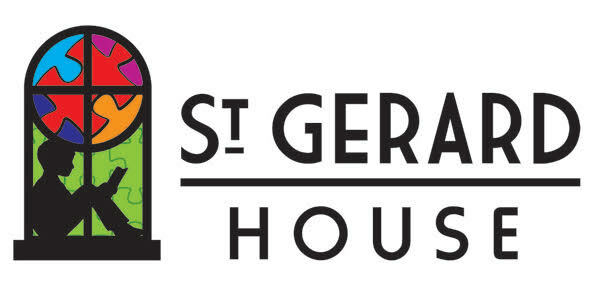 We will have a very special five course menu in support of and to raise awareness for St Gerard House. Their mission is to help individuals with autism and their families experience more joy and achieve meaningful life outcomes. You can check out this link St. Gerard House for more information on these hometown heroes.